At P-Trap Plumbing, we are passionate about our work…and our work involves water and sanitation. In Australia, we all take for granted the easy access that we have to clean, safe drinking water, clean toilets and that we practice safe hygiene. Yet, around the world, millions of poor people get sick or die each day because they must go without these necessities of life. The statistics are alarming: 760 million people worldwide rely on unsafe drinking water, 1800 children die from diarrhoea everyday (that’s 1 child every 50 seconds!) due to dirty drinking water and lack of basic sanitation. And even more alarming, is just how preventable this is (a mere $30 can provide up to 3 families in Cambodia with large rain water collection jars). P-Trap Plumbing is proud to announce that we have chosen to support Oxfam Australia in their quest to make a real difference, through the donation of profits from two of our services to help fund Water, Sanitation and hygiene programs. For every cistern replacement, we will donate $10 towards Oxfam’s Water, Sanitation and Hygiene programs. 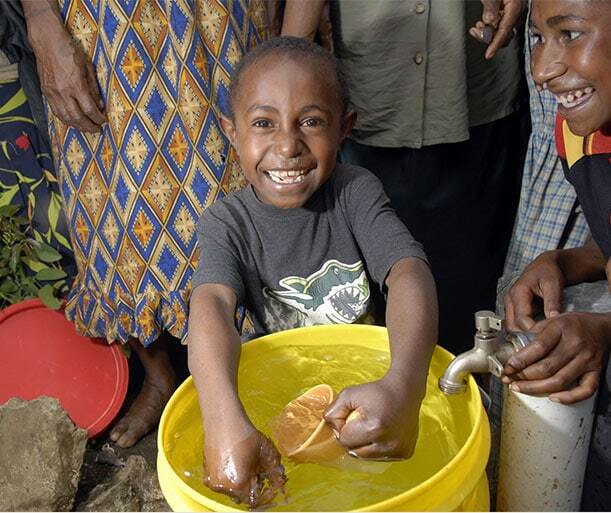 For every Hot Water Service we will donate $20 towards Oxfam’s Water, Sanitation and Hygiene programs. We do it all. It’s easy to book a visit from P-Trap Plumbing just call now on.